We generally gravitate to things that are aesthetically pleasing to us. And picking a windshield is no different. We tend to pick what we think looks cool, not necessarily what works the best. Which brings up the question, what does work best? There is a kind of magic height that works best for each person, and we can show you how to find it. You're going to need a helper so you can sit on the bike and your helper can measure you. Generally speaking, you want the windshield to top out right under your eyes. The wind will be deflected over and around you and your vision won't be affected by a dirty or scratched windshield. 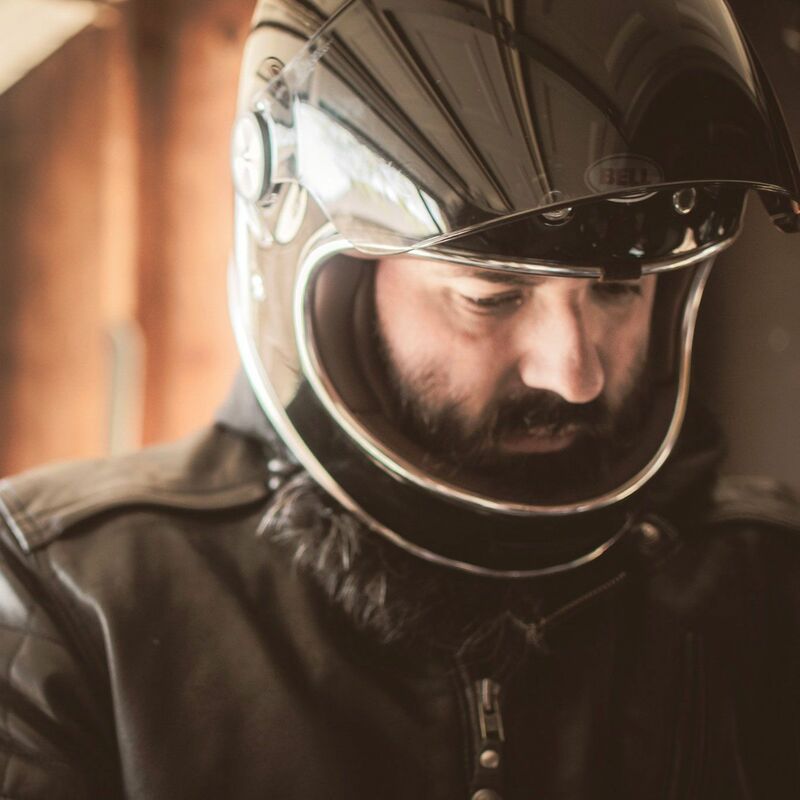 It's also necessary to understand where to measure on the bike and how heights are determined by windshield manufacturers. 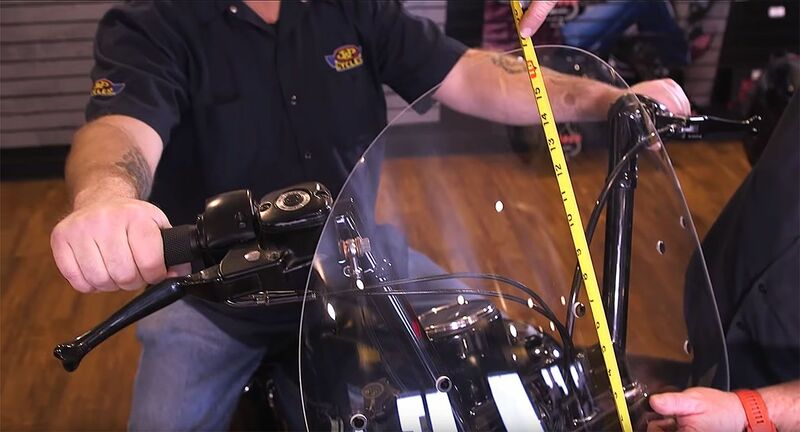 We made a video to show you all of these things and how to find the perfect height windshield for yourself.